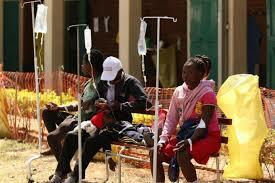 About 20 suspected cases of cholera have been reported in Mt Darwin district in Mashonaland Central. All sources were reported at Mukaradzi Mine with the majority of the affected being artisanal miners. All the patients are admitted at Mt Darwin District Hospital.